Sometimes it’s hard to admit that the things we do aren’t working. We really want to believe we’ve put our effort in the right basket. Especially when you’re really good at something. Like writing blogs. As I watched the views tick up on the post I wrote 2 weeks ago, I also sat in wonder at a irtual lack of activity. Because, while the views were good, not a single person entered the giveaway. Which forced me to take a very long, hard look at my work day. To look at it without the rose colored glasses I'd been wearing for years as I continued doing the same thing over and over, never getting different results, but hoping for those different results every time. Can someone say 'definition of insanity'? My blog is lots of work for very little return. And there it was. Admission that the thing I love to do, that I've been trying to use as a business builder and engagement tool, might just be the wrong thing to put the biggest percentage of my focus into. You see, I work for myself as a writer and an author. Which means I write books and blogs and tweets and newsletters and anything else that allows me to connect on a personal level. And every single day I sit in my office or out on the sofa all alone and I beat my head against the laptop to put well-crafted words out there that can both help and entertain. Everyone loves getting help for free. Hell, I surf the internet on a daily basis looking for free advice, information and guidance, so clearly I’m no exception. But if I’m going to share it, especially for free, with an expectation that an audience will grow, people actually have to want it, to make the growth occur, right? I mean, if I'm only talking to myself then why should I waste precious hours blogging when I could be writing what I really want to write. I want to turn this to a positive so I guess the best thing I can do is see the whole thing as having learned something. Learned about marketing and how it does and doesn't work. Where to concentrate my efforts and where to pull back. 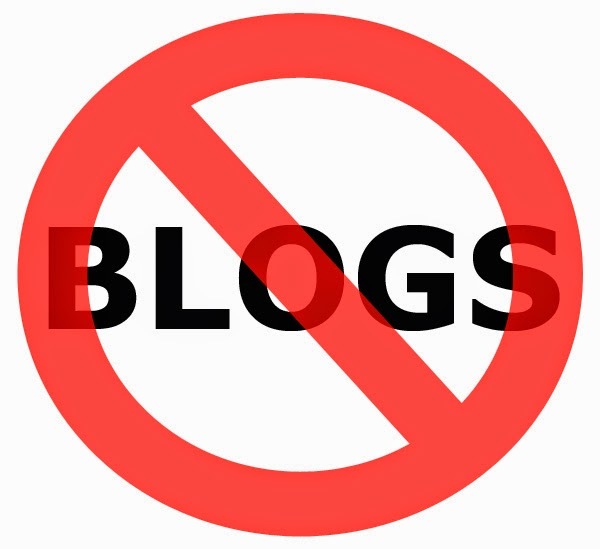 So as of this moment, my blog is getting lopped off at the waist. I’m reducing my posting to once a month (and honestly, that’s only going to happen if I get around to it). Because a girl can only type so many words in a day. And from now on, when I want to share, market, connect with people, I'm going to focus on twitter and my newsletter. I would absolutely love to connect with you in either of those places, please stop on by and say hi on twitter and sign up for my newsletter: Facts & Fiction for self-publishing and writing advice and articles. Maybe this blog will become something I do more often again in the future but for now I'm looking forward to the restructure and getting back to the thing I love to write - fiction!